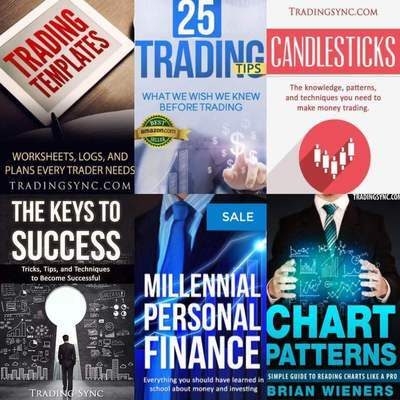 All 8 of our highly acclaimed books for 50% off Retail Value. A special deal only for subscribers. 10 Rules of Successful Trading.